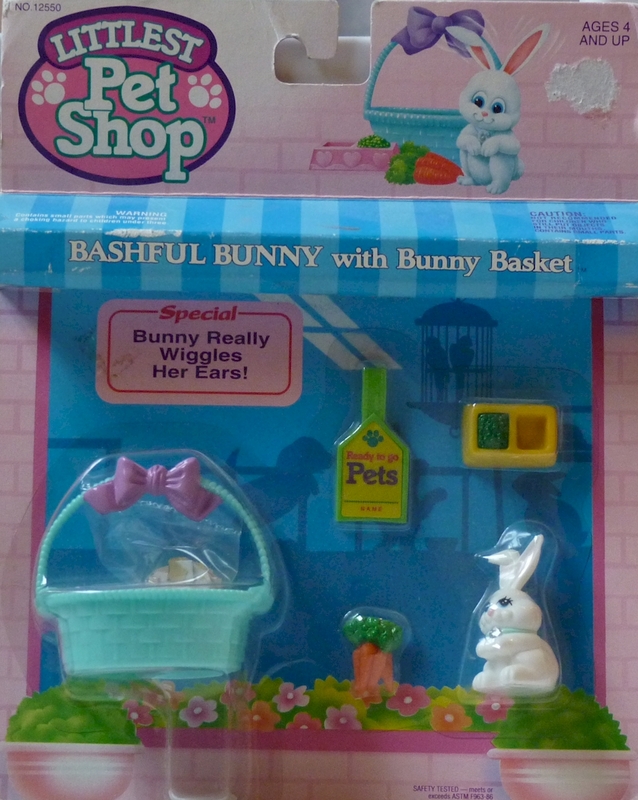 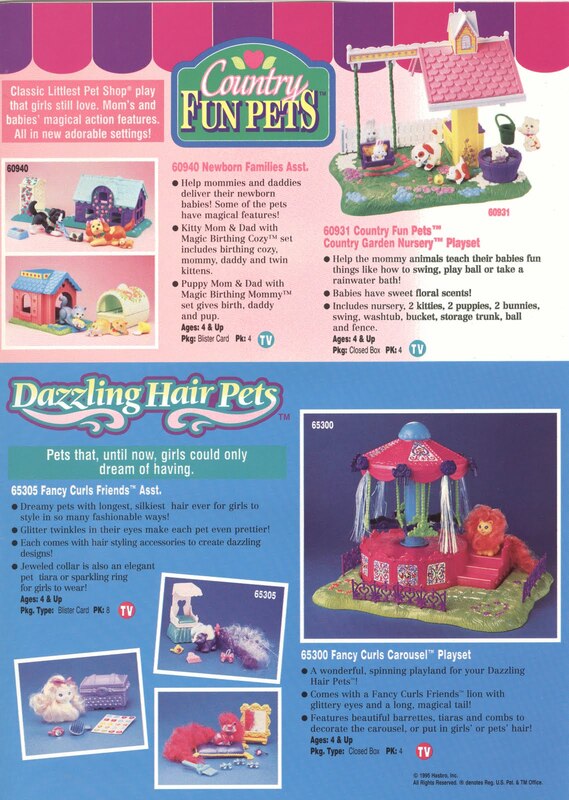 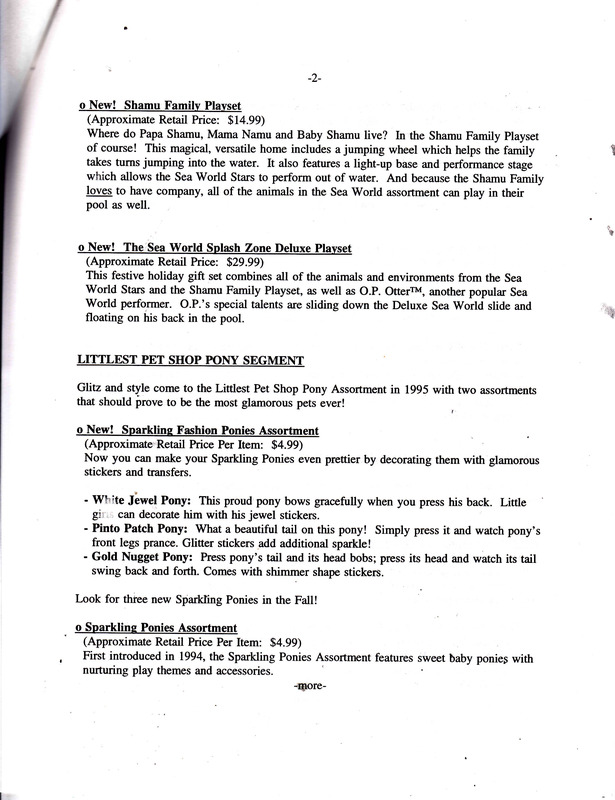 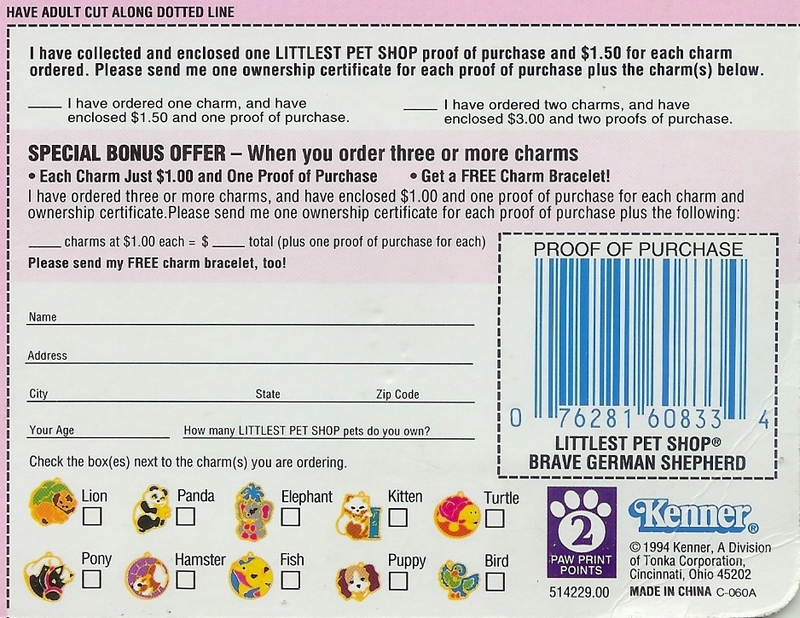 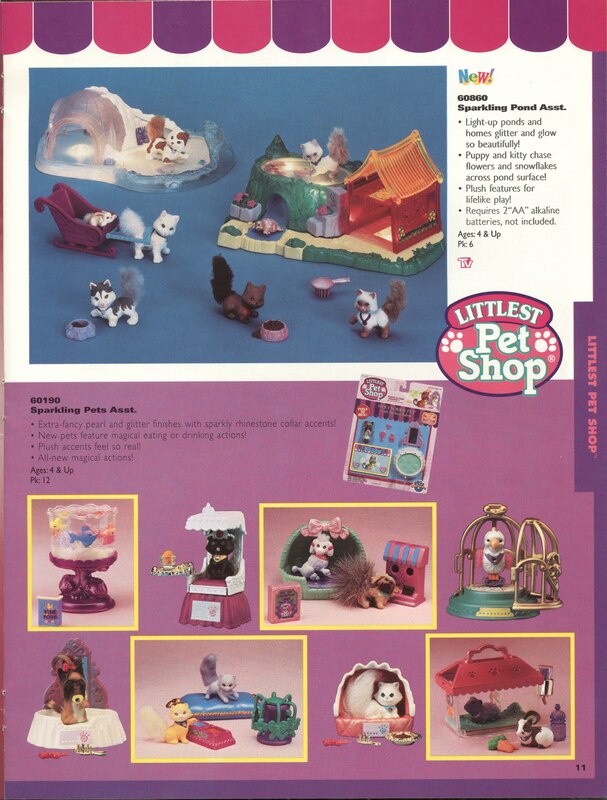 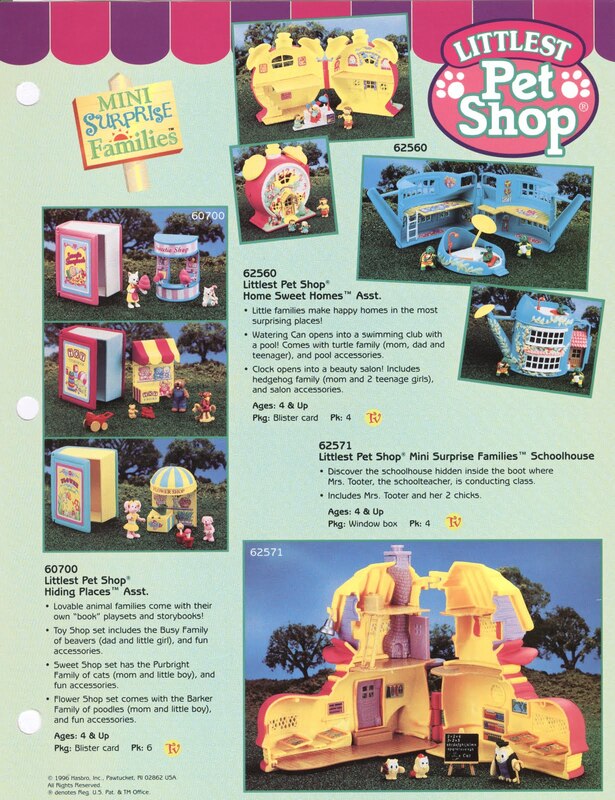 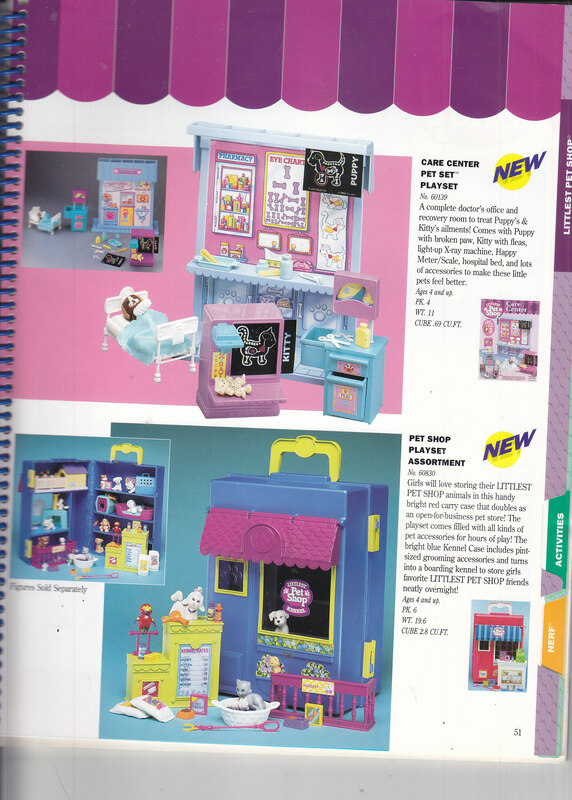 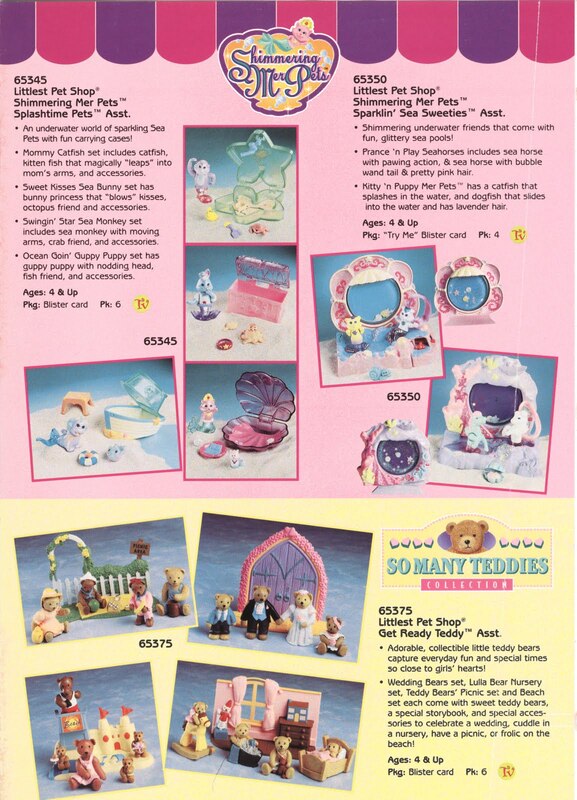 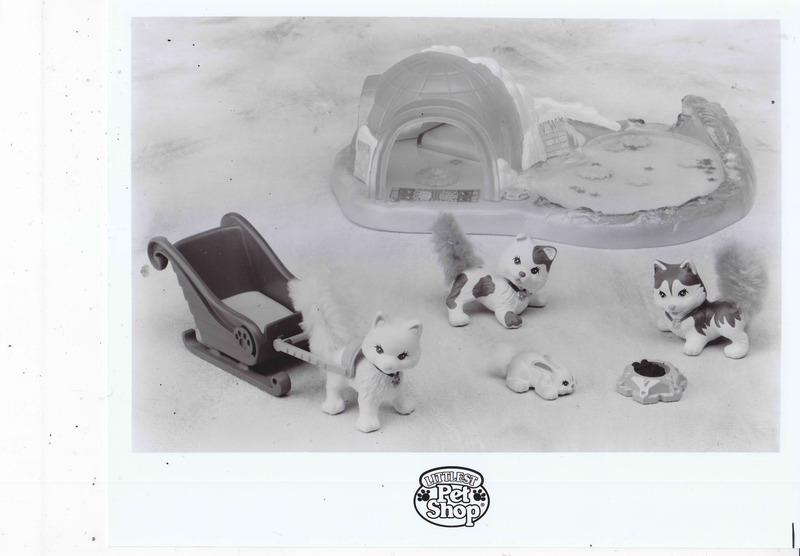 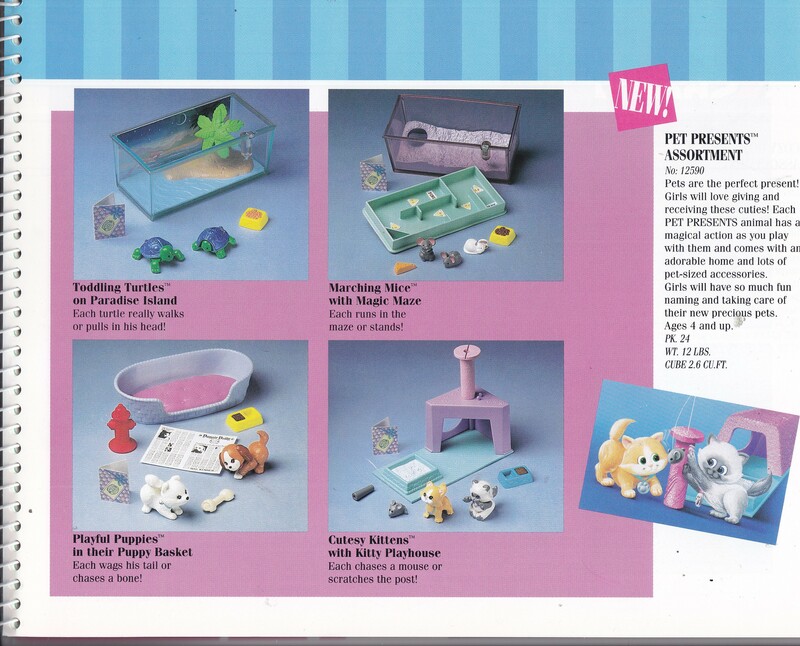 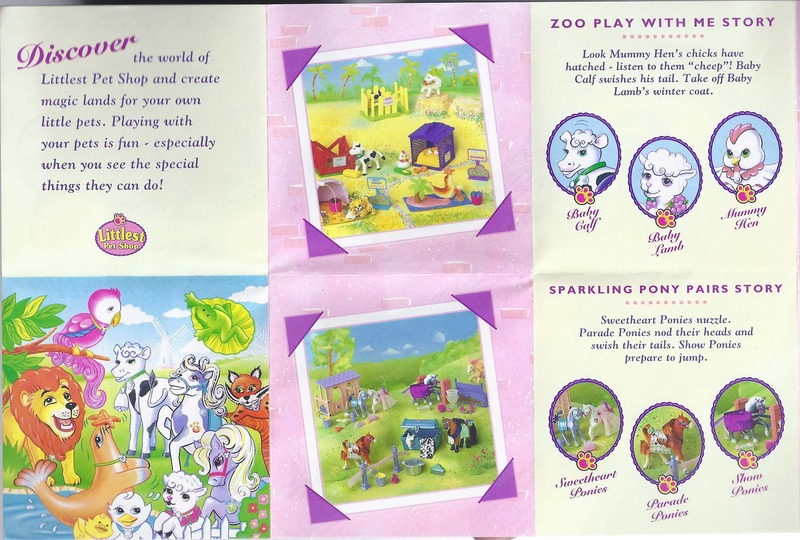 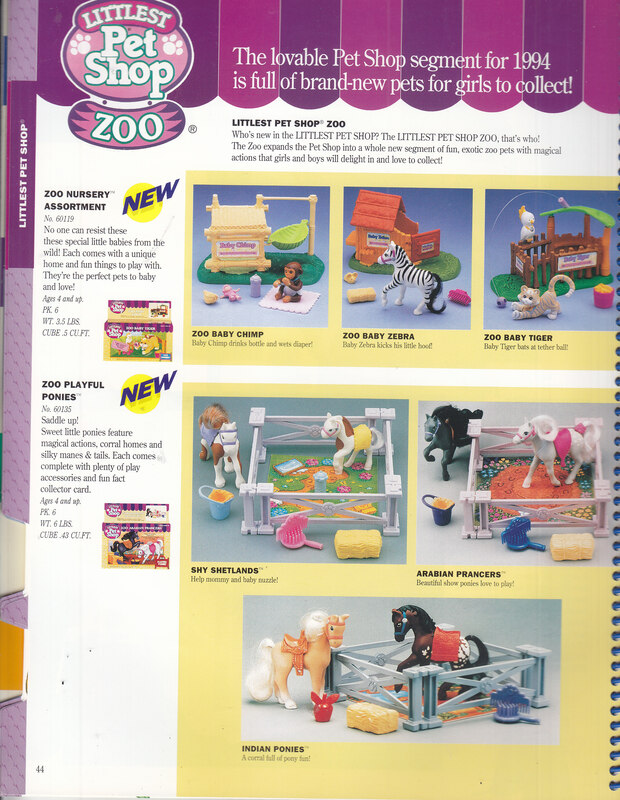 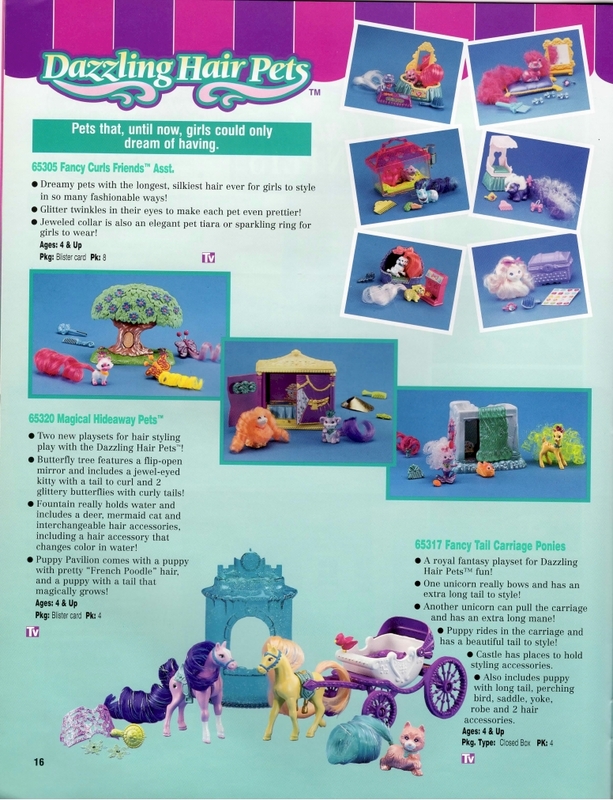 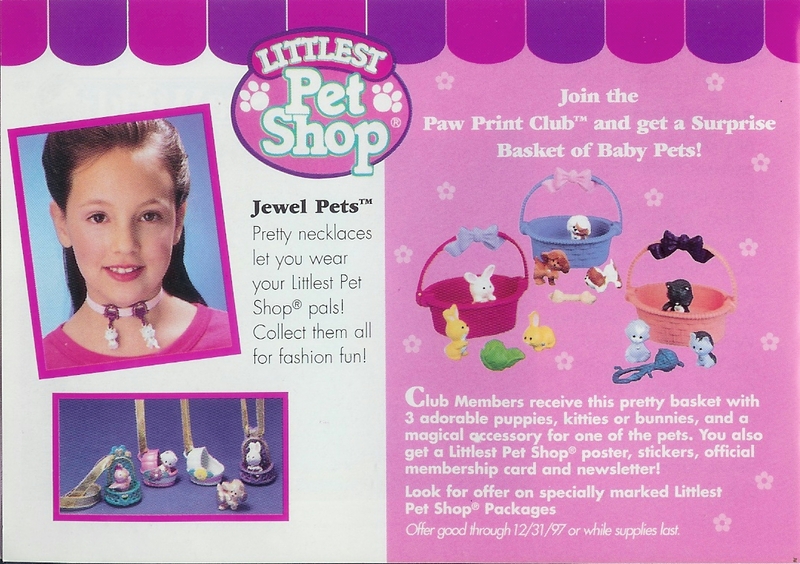 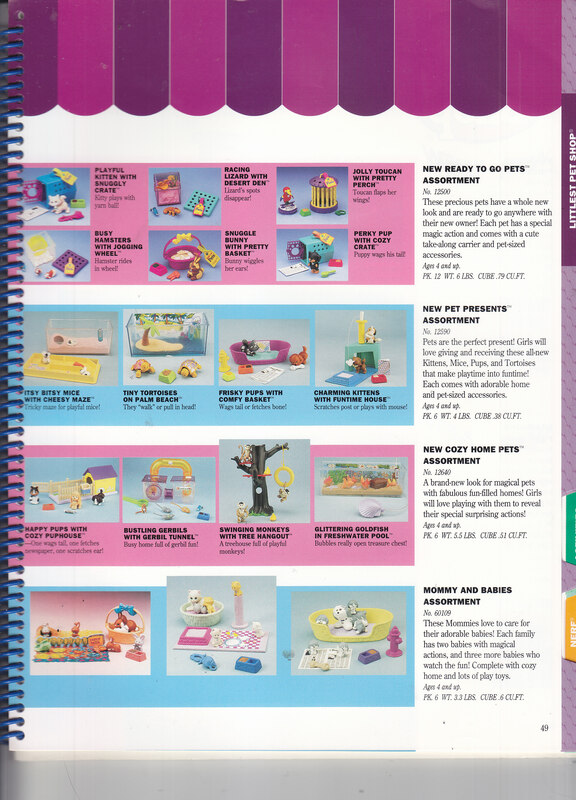 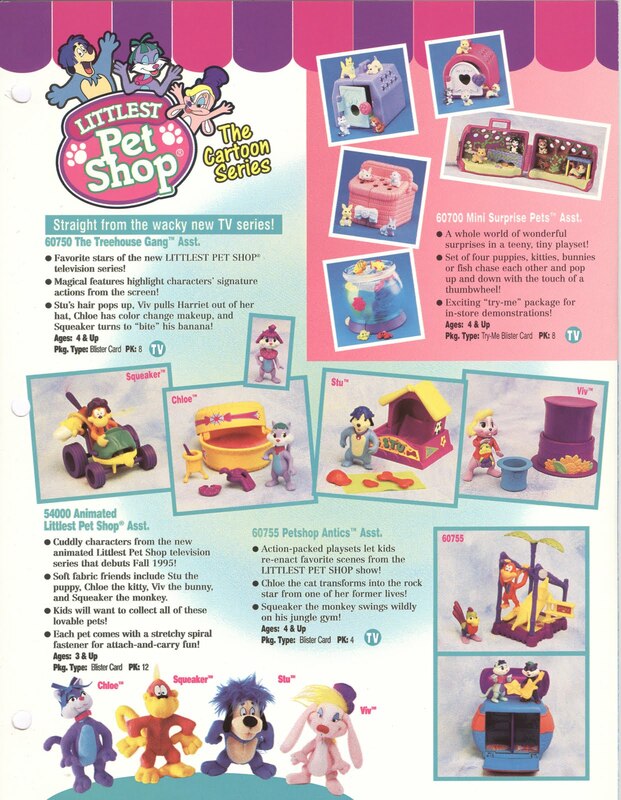 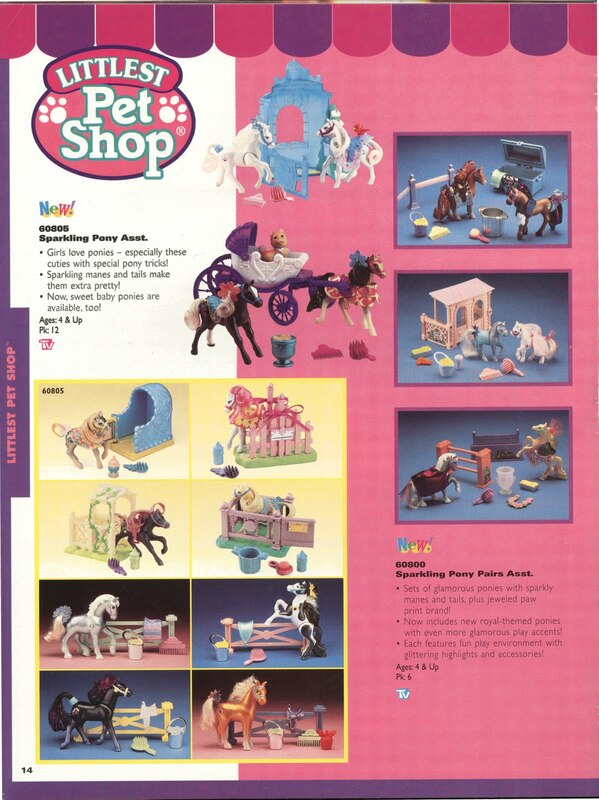 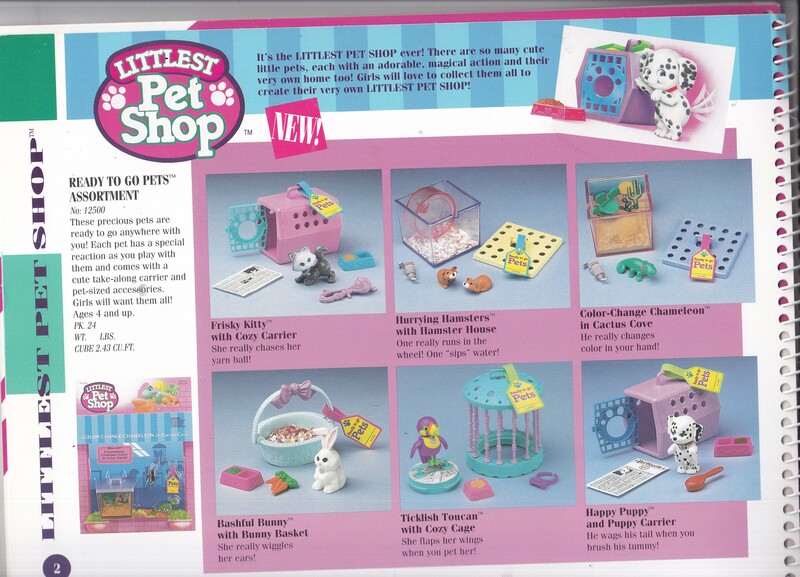 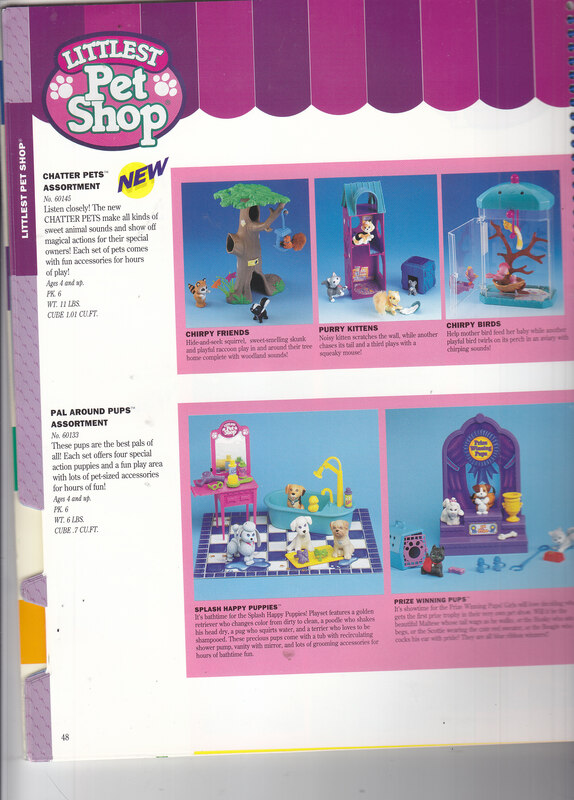 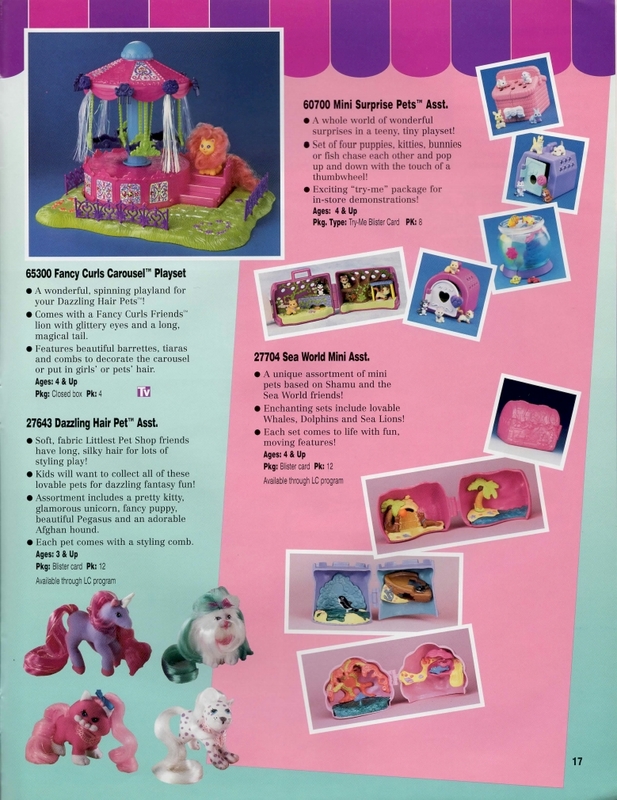 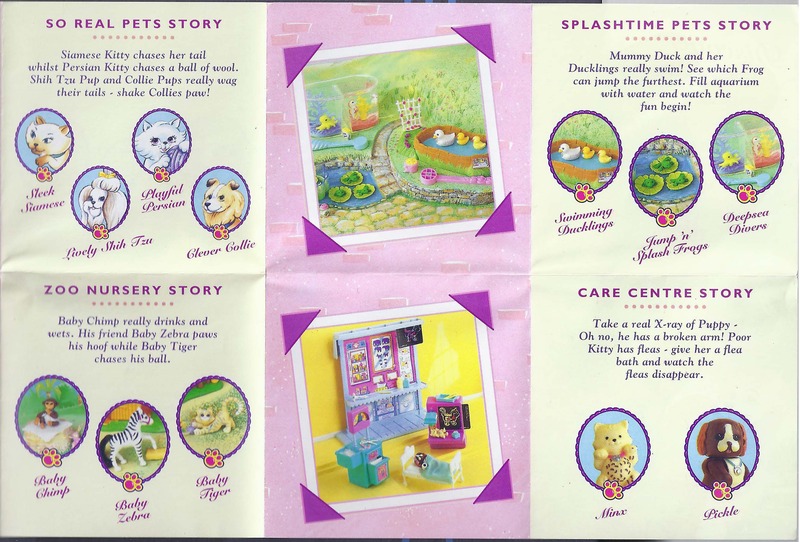 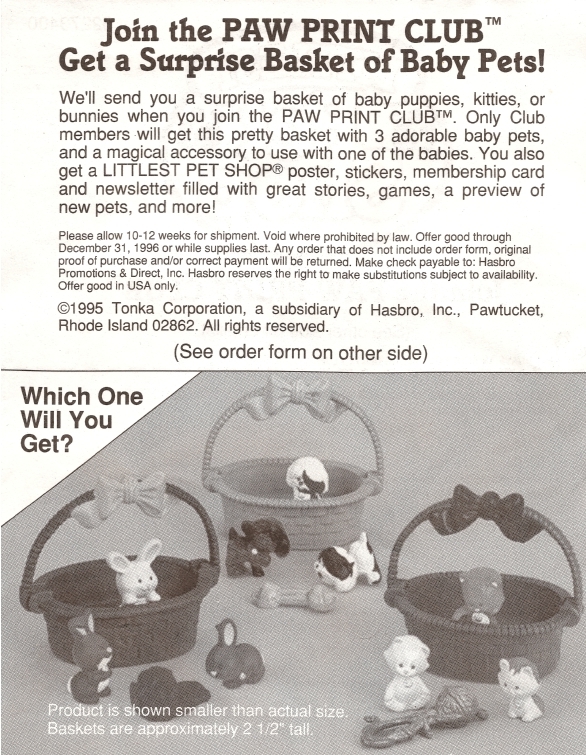 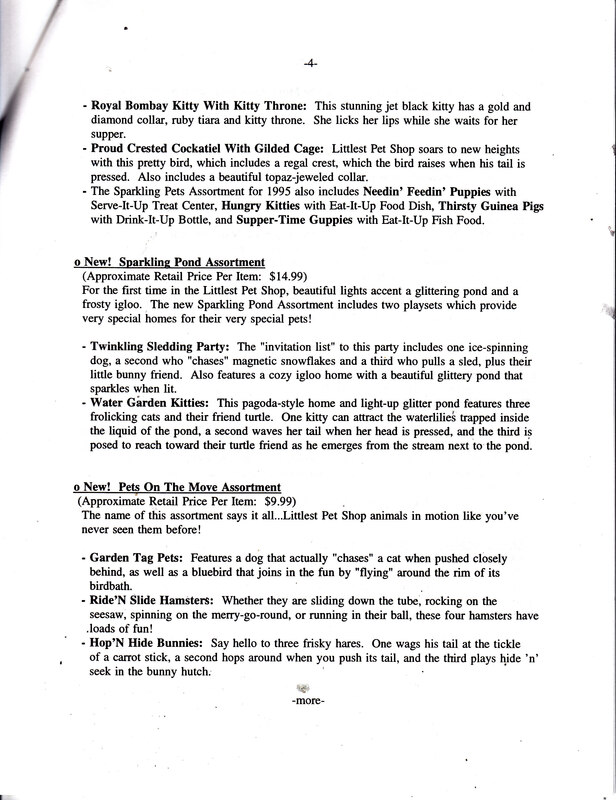 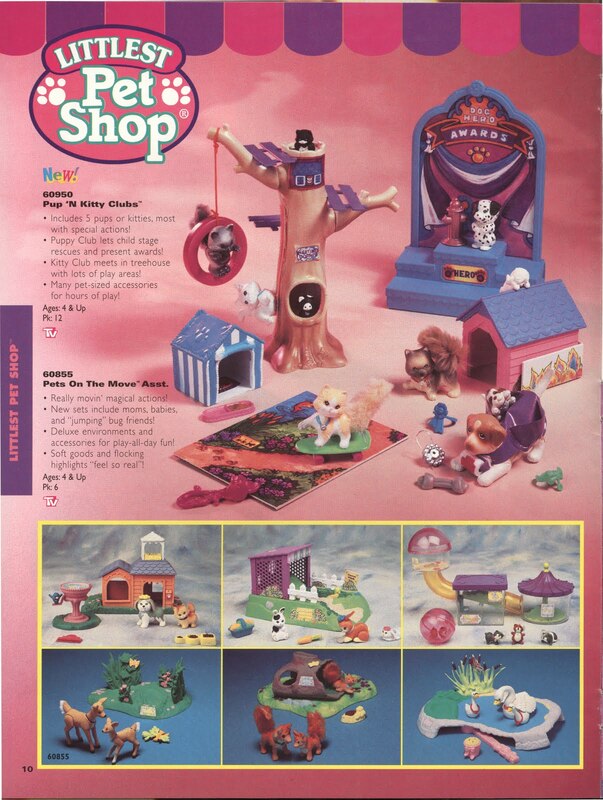 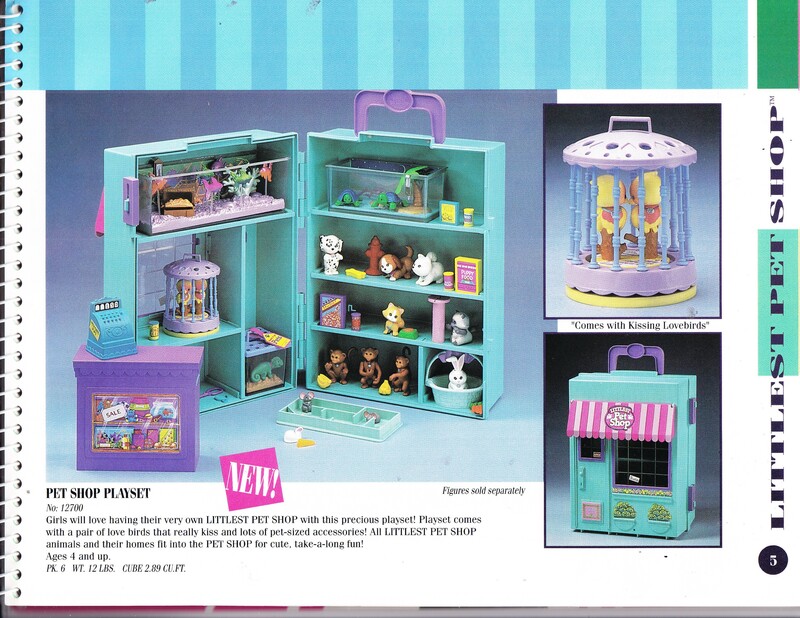 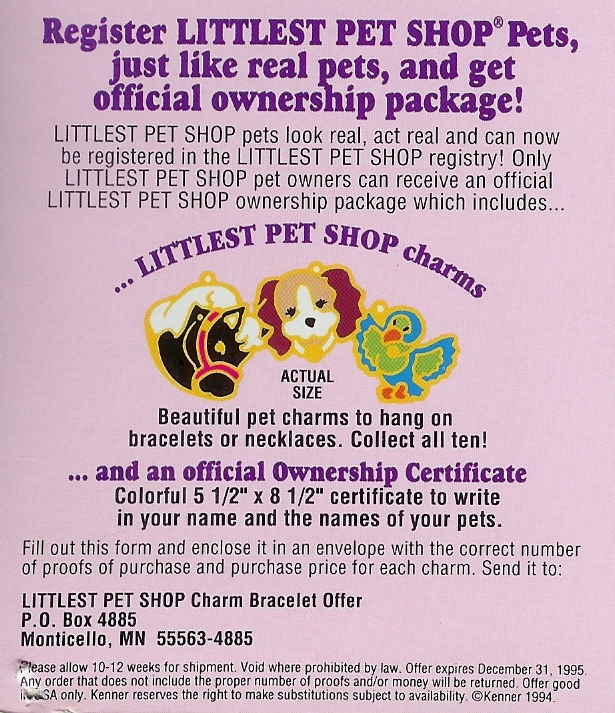 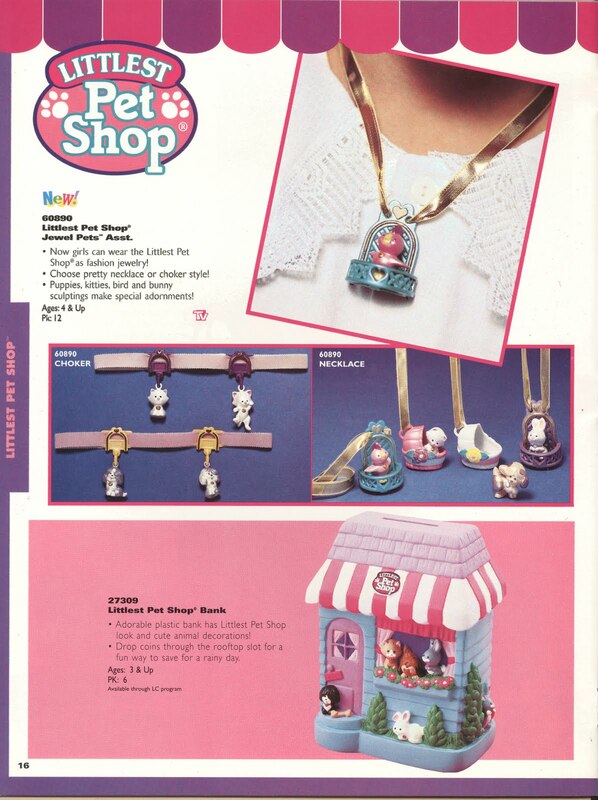 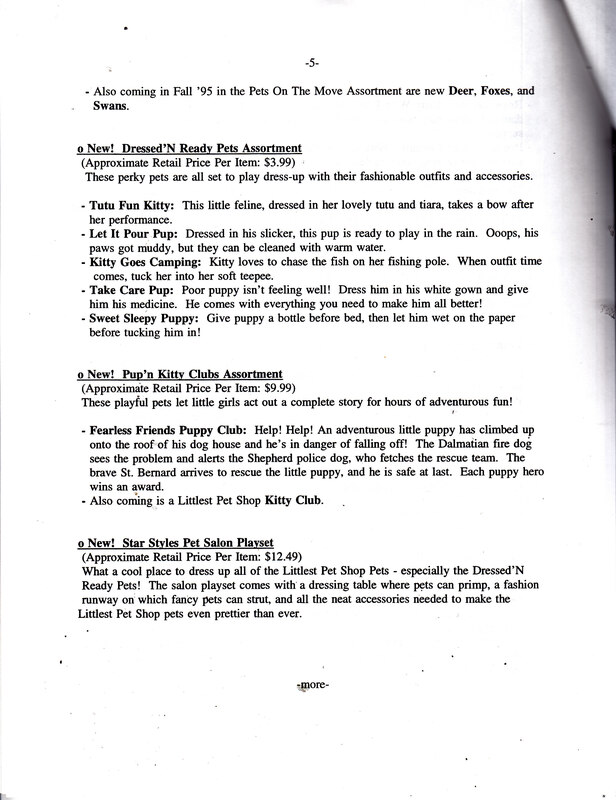 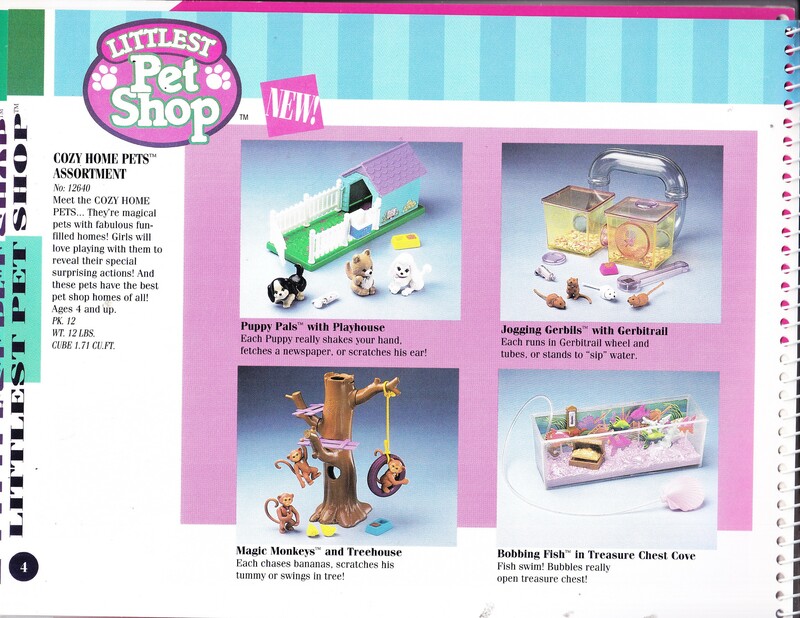 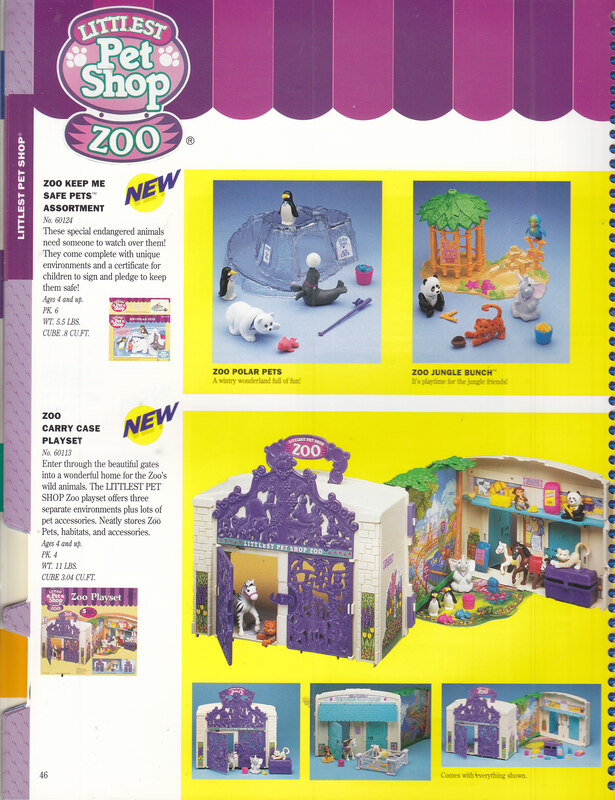 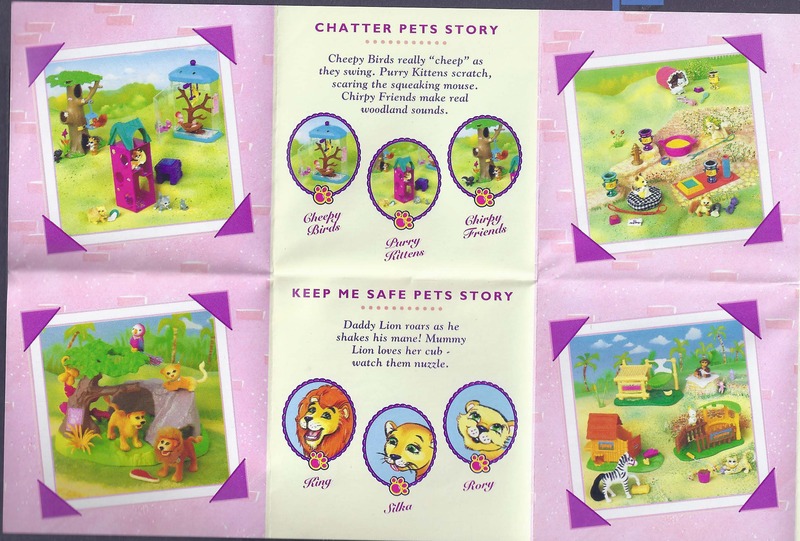 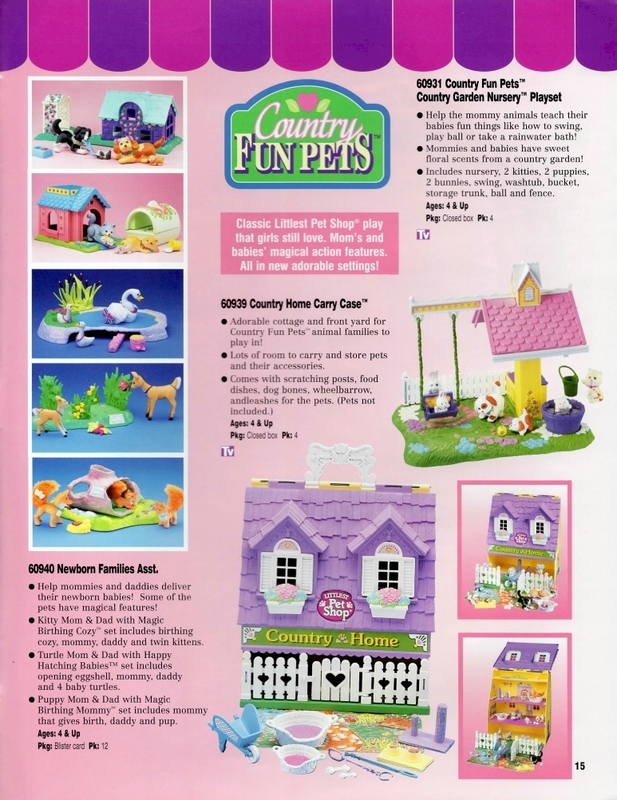 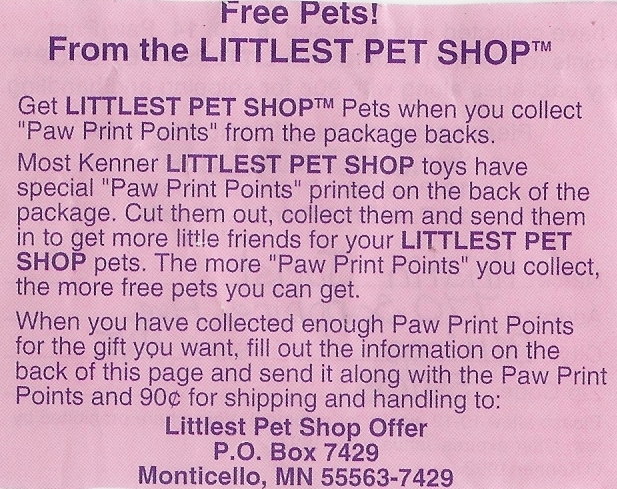 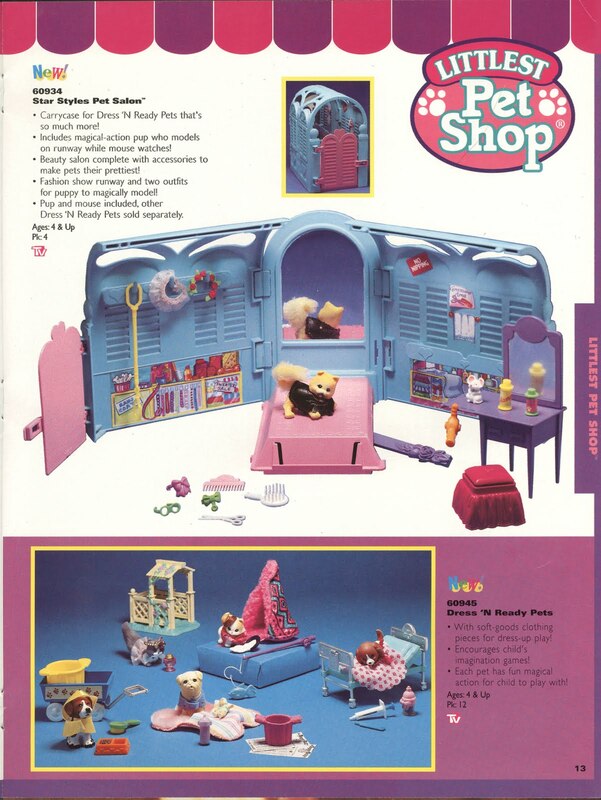 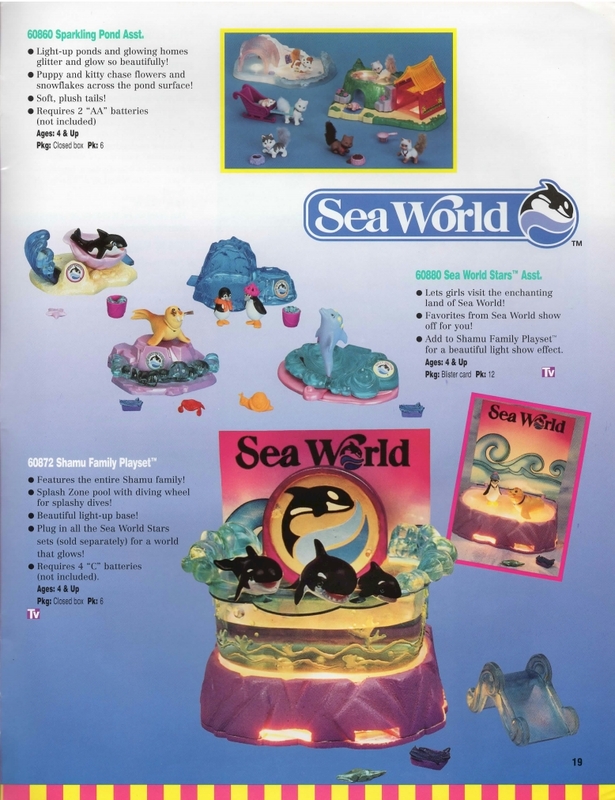 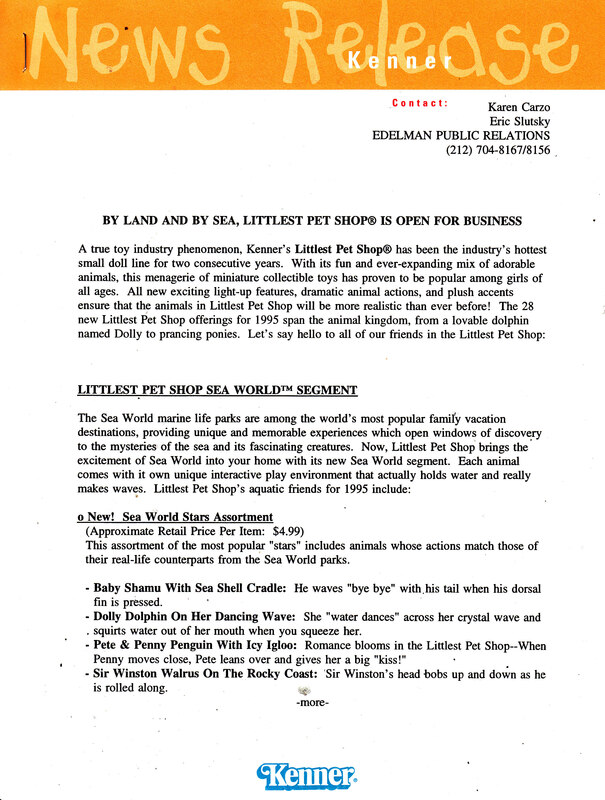 Below is a collection of the various advertisements that were used to promote Littlest Pet Shop toys and special offers both among children and among toy store owners. 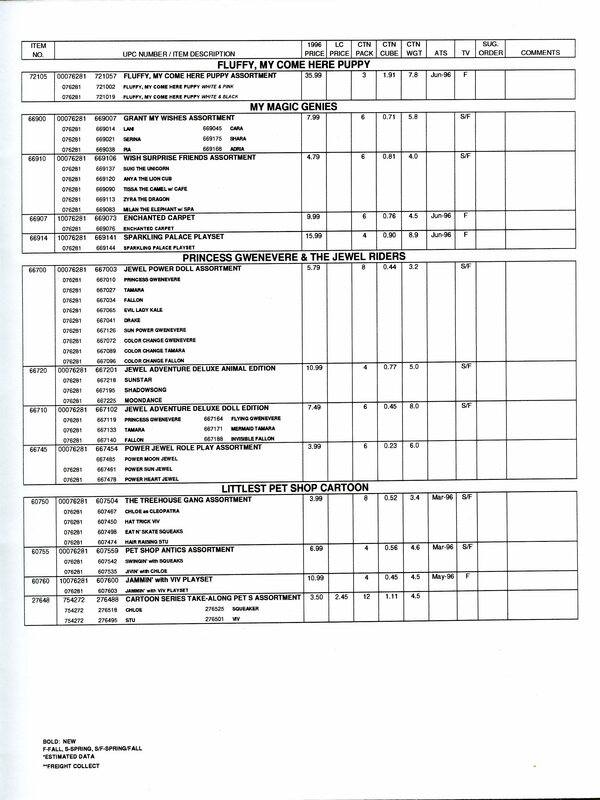 International promotional material is posted on the International Releases page. 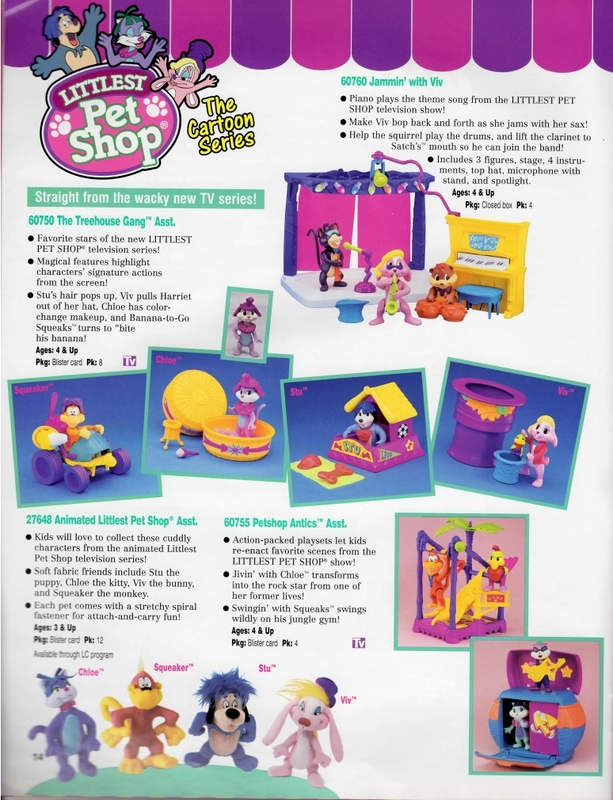 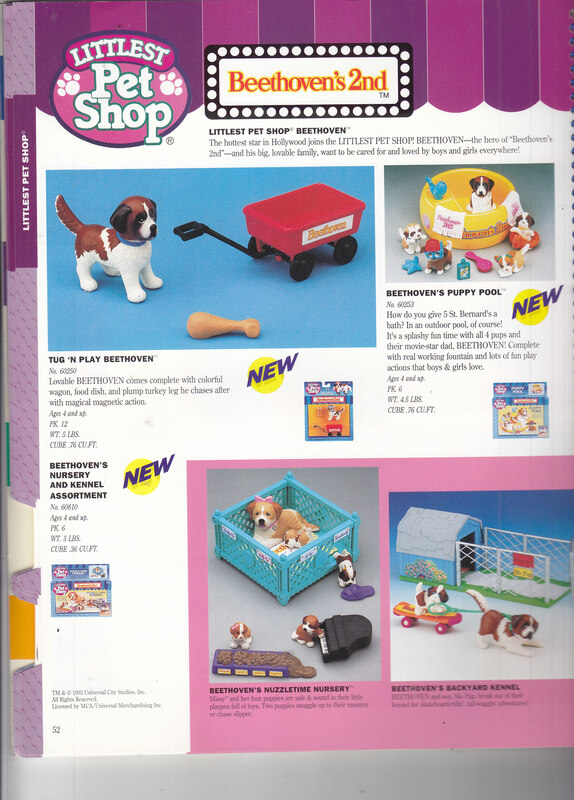 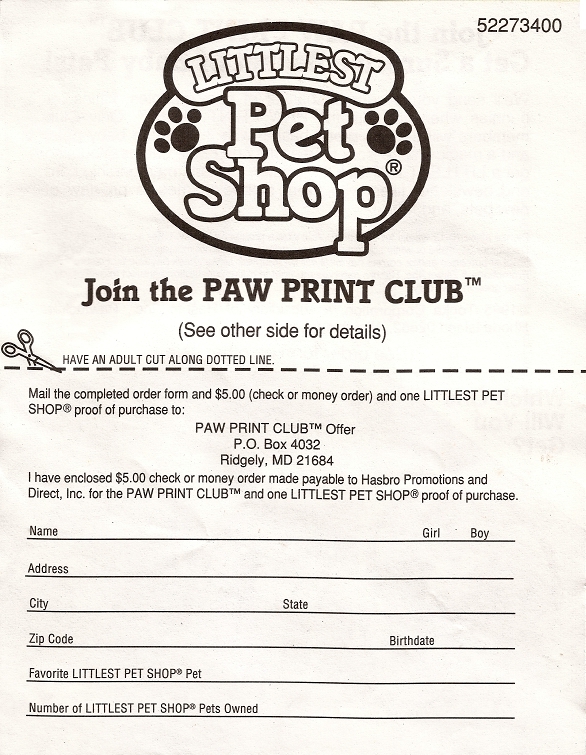 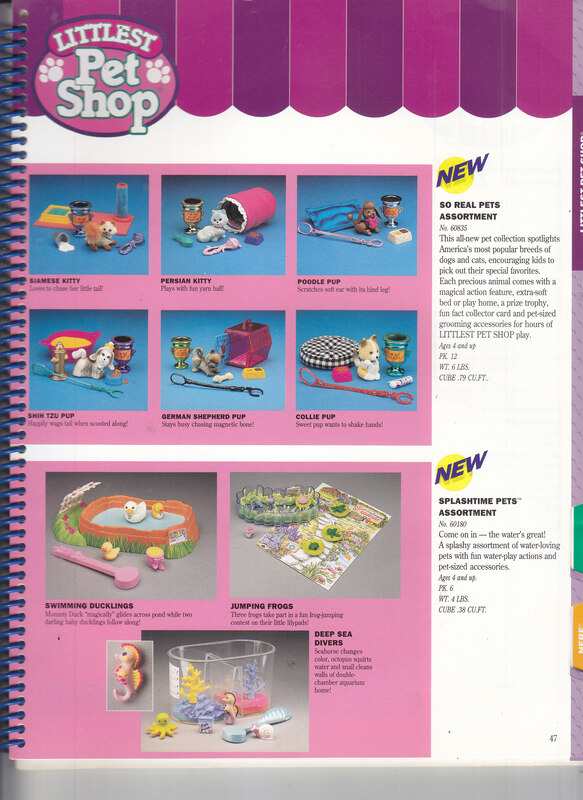 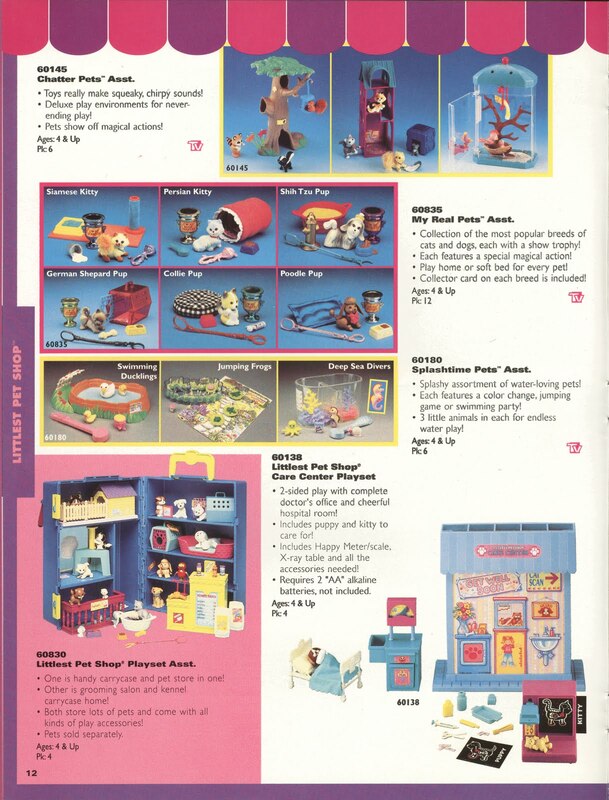 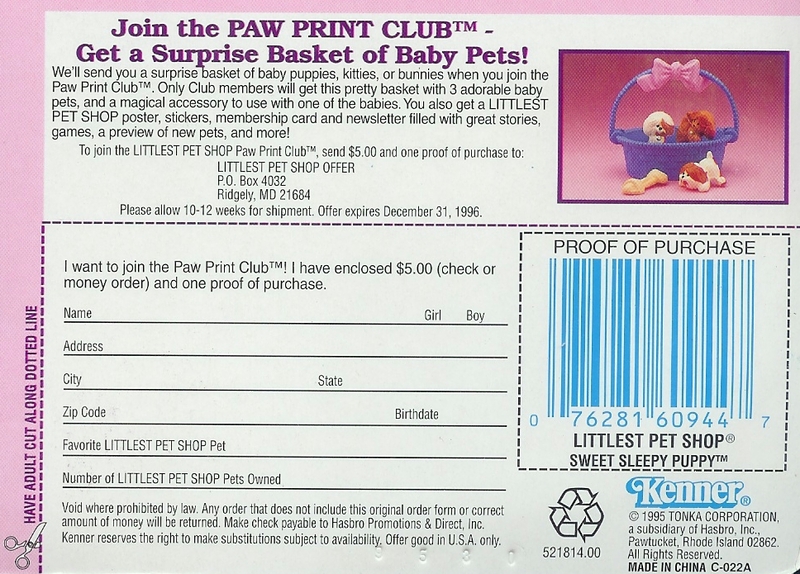 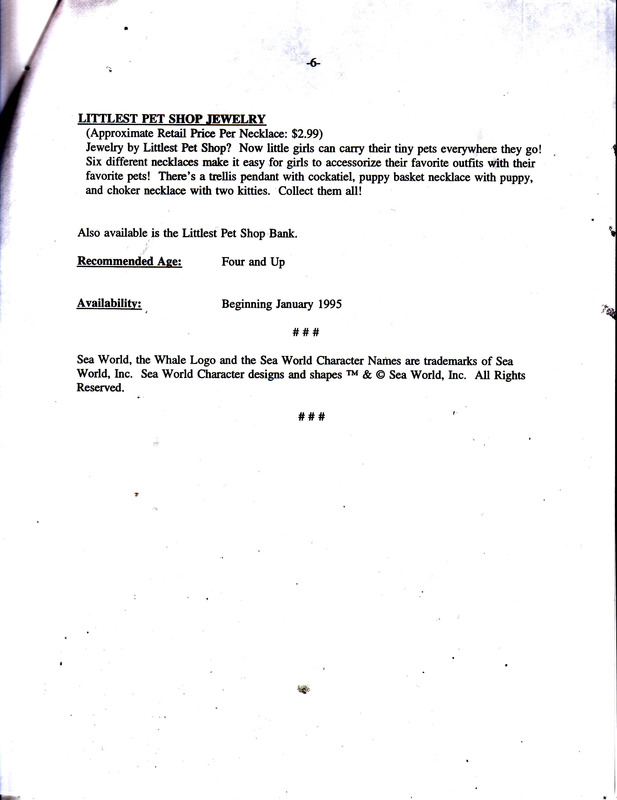 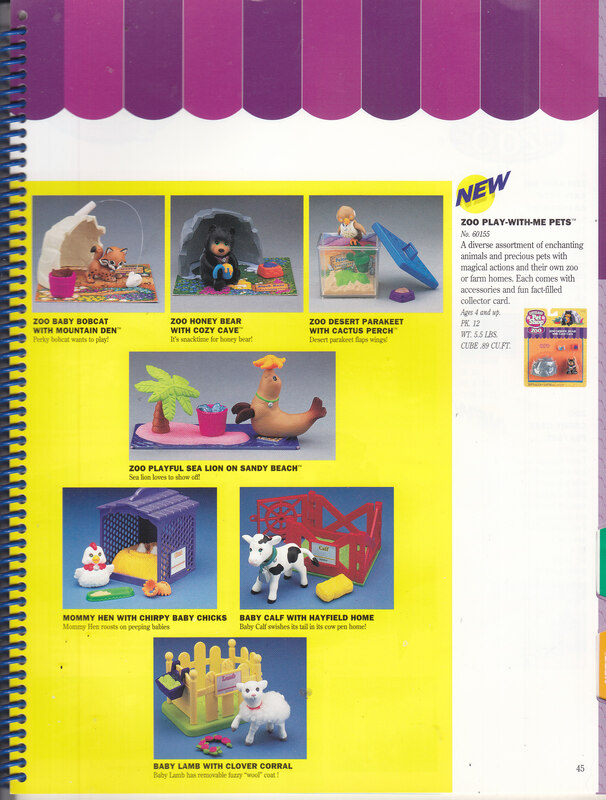 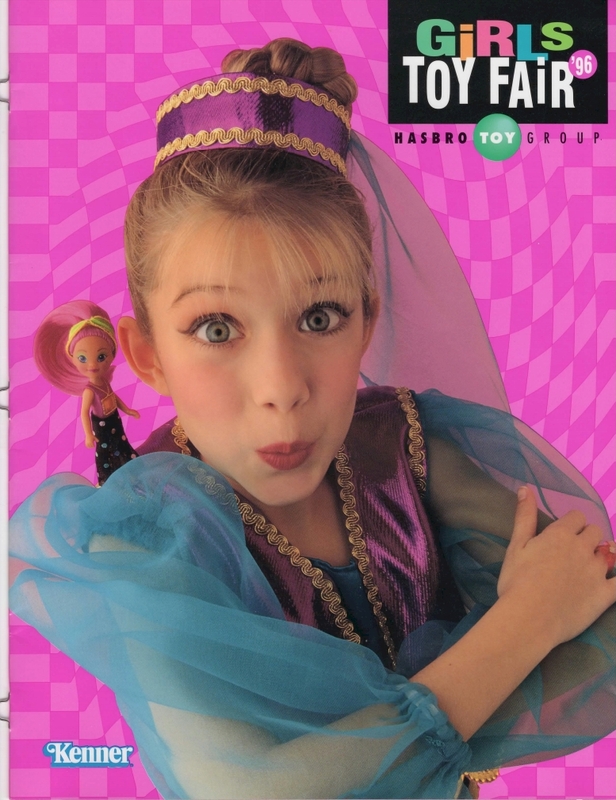 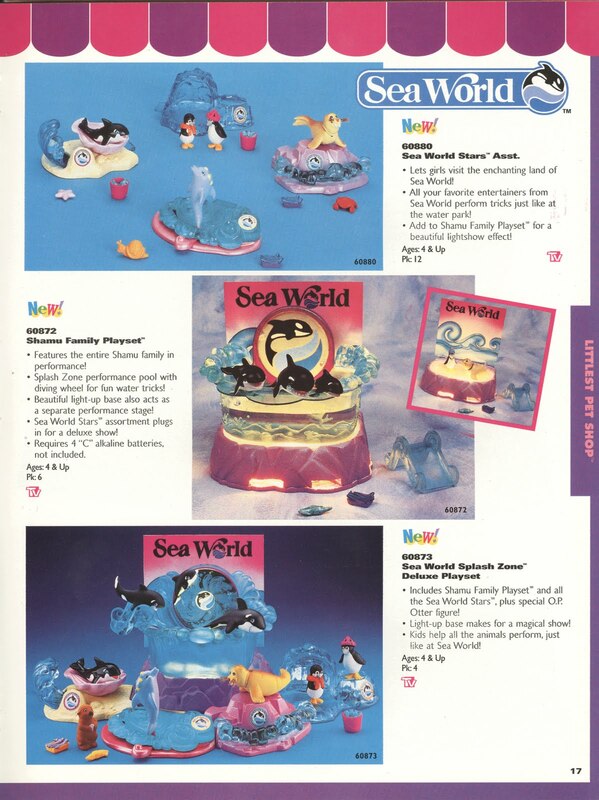 Pamphlets promoting LPS toys and special offers were included in many boxed LPS toys. 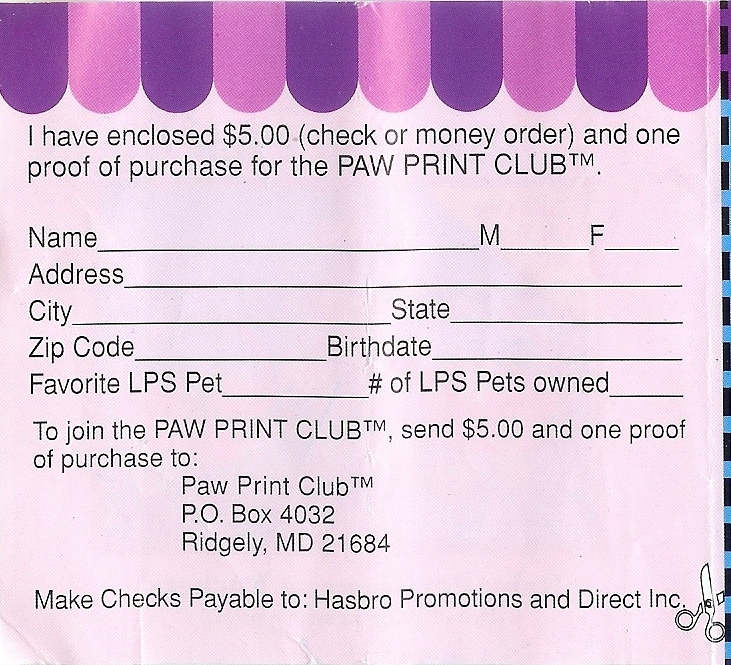 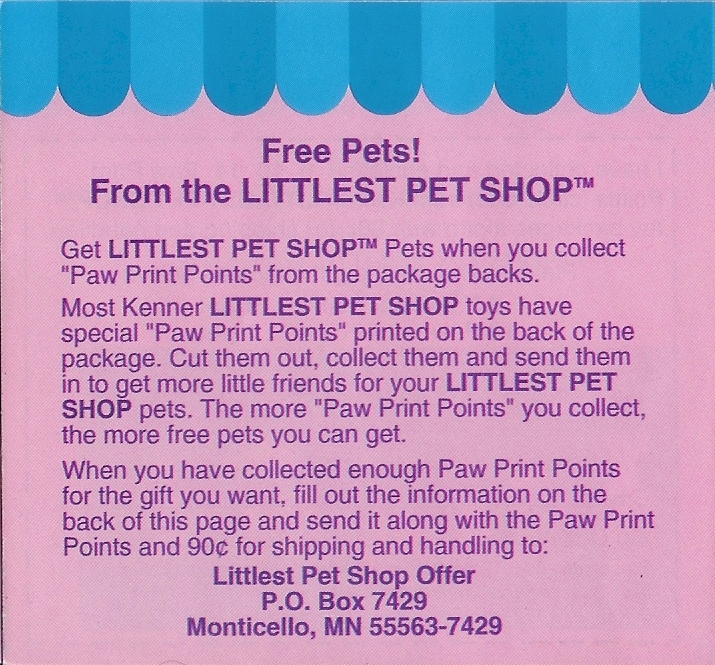 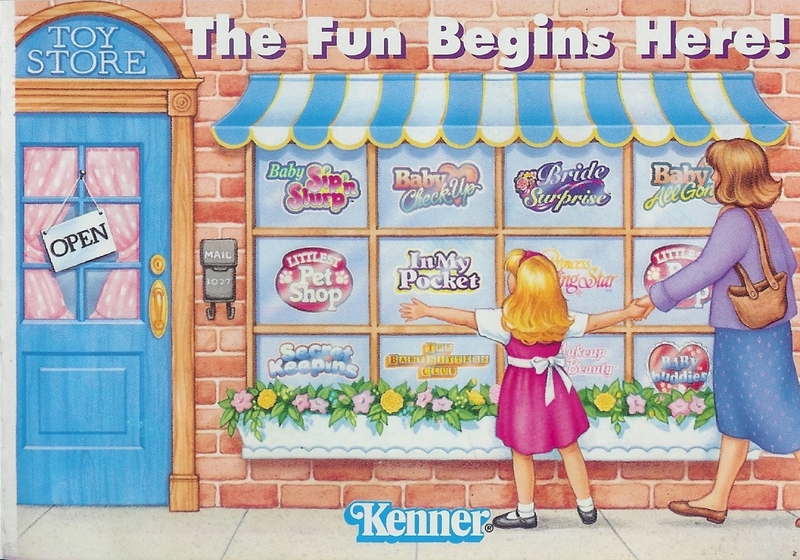 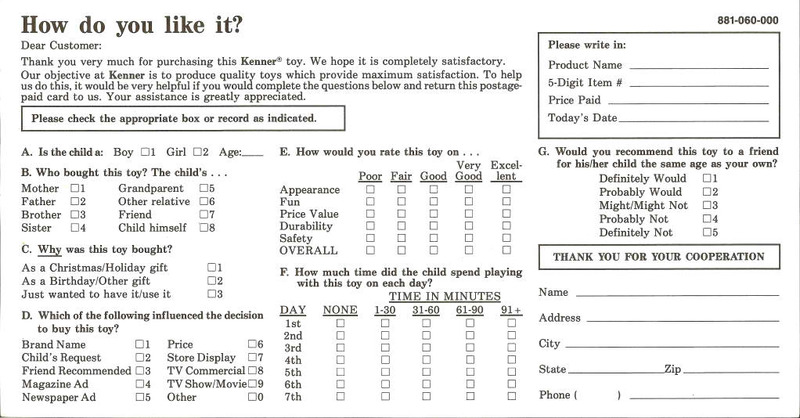 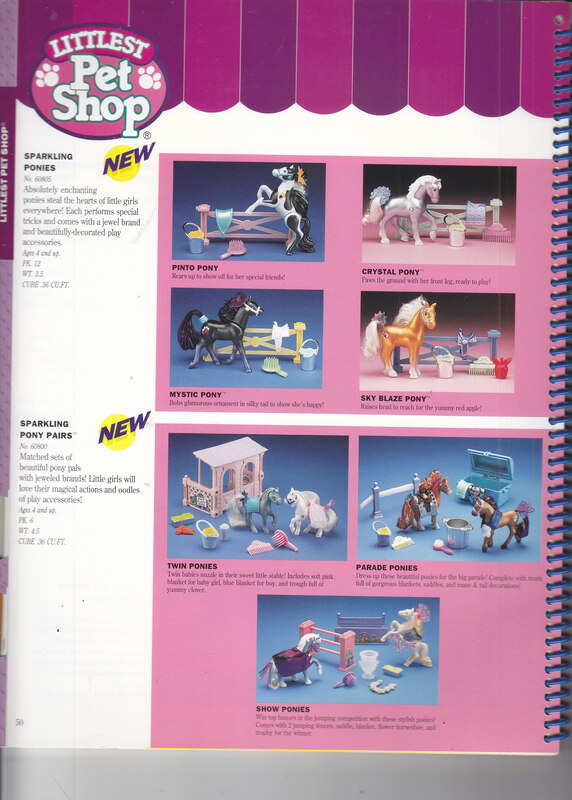 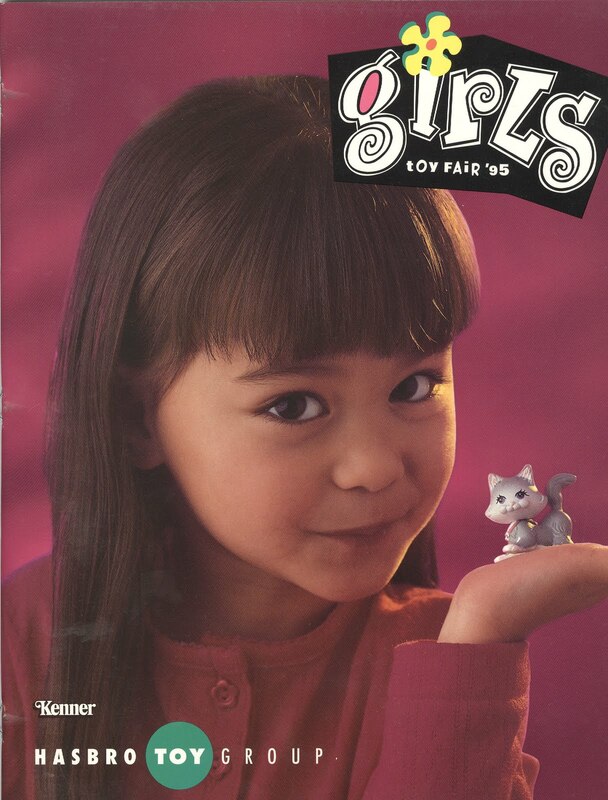 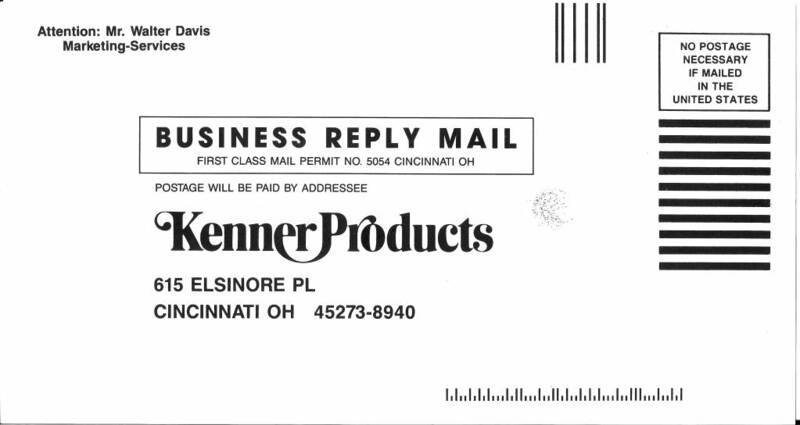 Note: This booklet contained advertisements for a variety of Kenner toys, but only the LPS advertisements have been scanned. 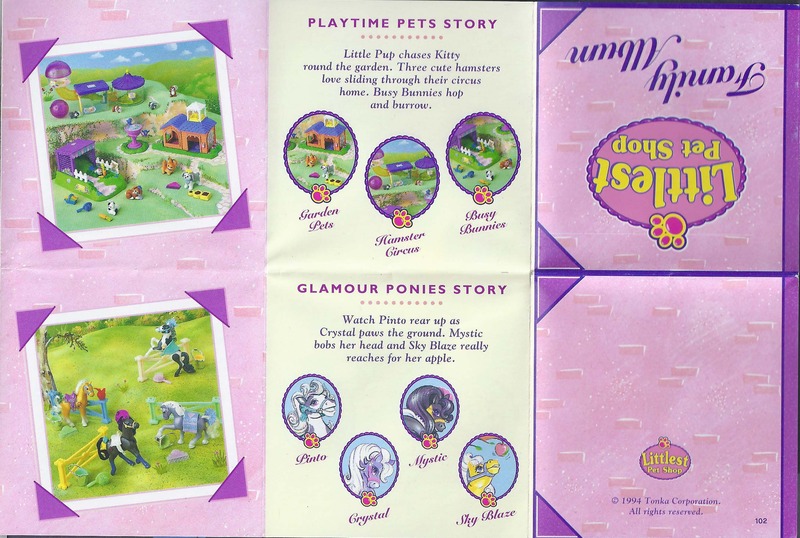 Family Albums were included with a variety of European releases in 1994 and 1995. 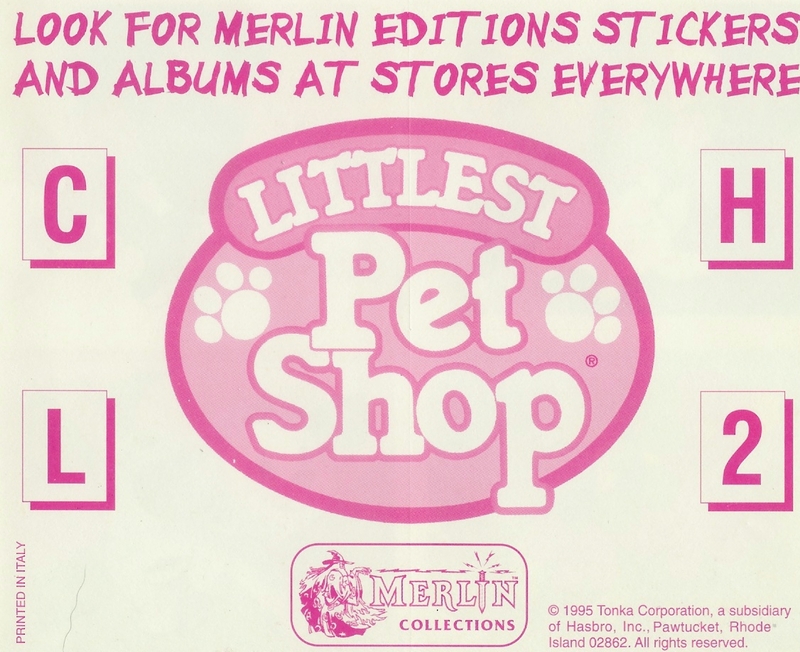 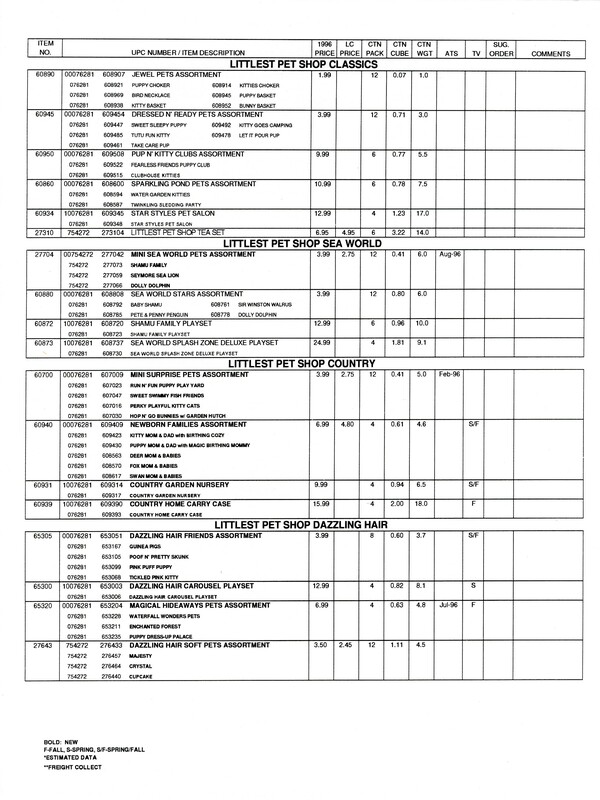 These mail-in offers were included with some LPS sets to promote special offers. 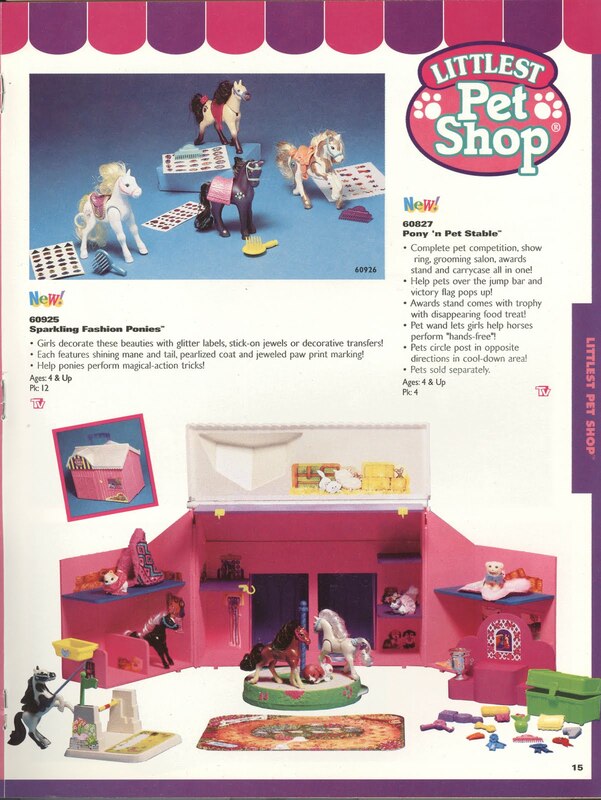 Pup 'n Kitty Clubs, Pets on the Move!